SDP 9500 16451160 https://www.kaercher.com/ae/discontinued-machines/sdp-9500-16451160.html SDP 9500 immersion pump with ceramic face seal and venting at the touch of a button. 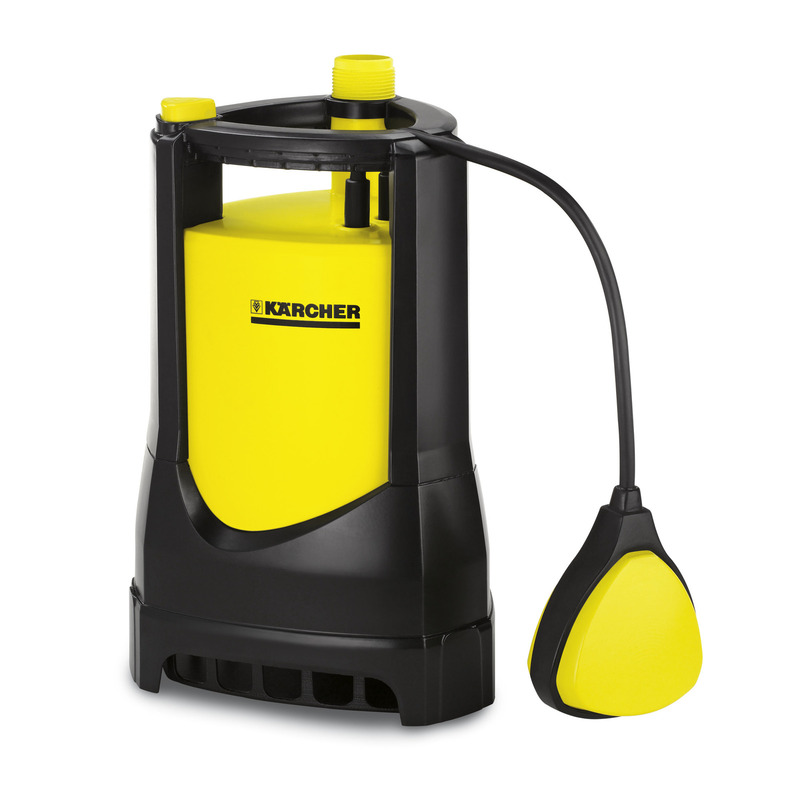 For fast pumping out or circulation of clean or contaminated water. Robust and powerful.